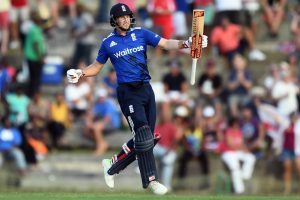 "Jason Roy set the tone, and got us miles ahead of the rate," said man of the match Root. 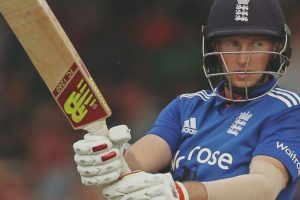 Root first came across Stokes in an Under-12s tournament when the all-rounder was representing Cumbria. 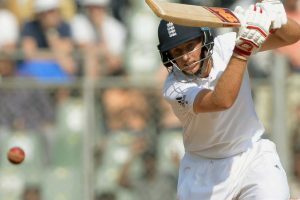 The 26-year-old Yorkshireman boasts an impressive batting average of nearly 53 in his 53 Tests to date. 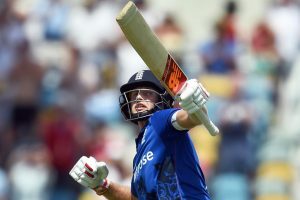 Root made his Test debut in December 2012 and was named vice-captain to Cook in summer 2015. 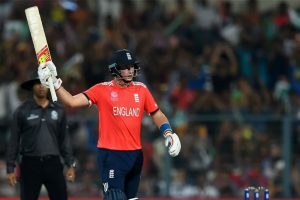 England outclassed India by seven wickets in the first T20 International match at the Green Park Stadium, Kanpur. 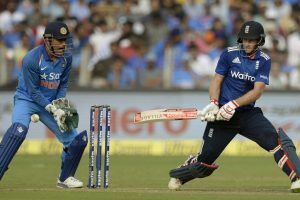 England posted competitive 350 runs for the loss of seven wickets in their innings at the first ODI against India. 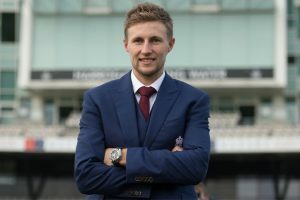 "Joe Root has arrived. He is at the ground (Brabourne Stadium)," said the team's media manager. Joe Root and Moeen Ali post 182 for 3 in their first innings at tea on the opening day of the fifth Test. 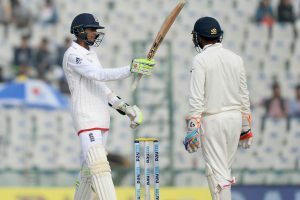 Joe Root (78) and Haseeb Hameed (59*) were the highest scorers for the visitors. 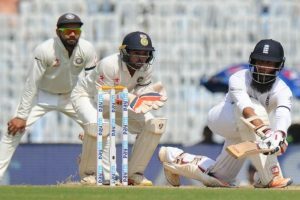 Opening the innings after Haseeb Hameed’s finger injury, Root batted well despite seeing most of his teammates fall prey to the guile of the Indian bowlers. 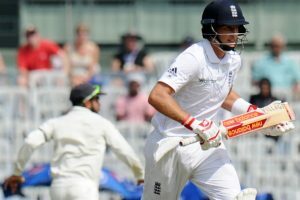 Continue reading "England 311/4 at stumps on Day 1"